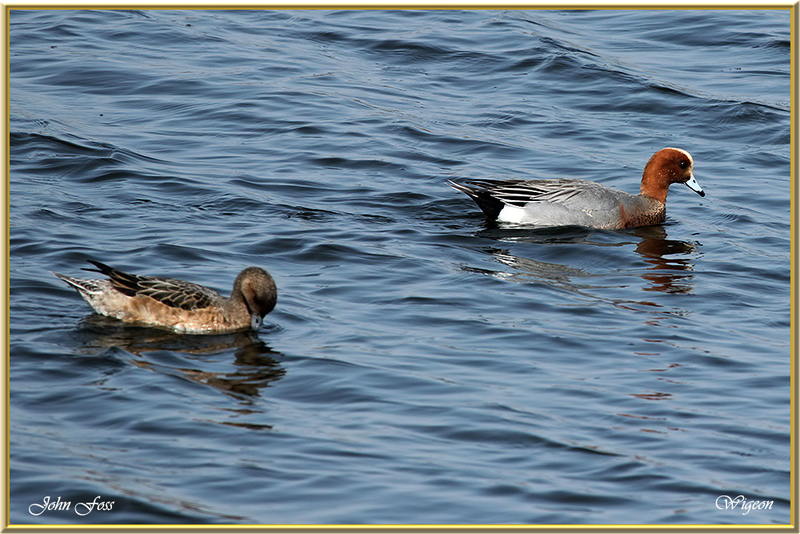 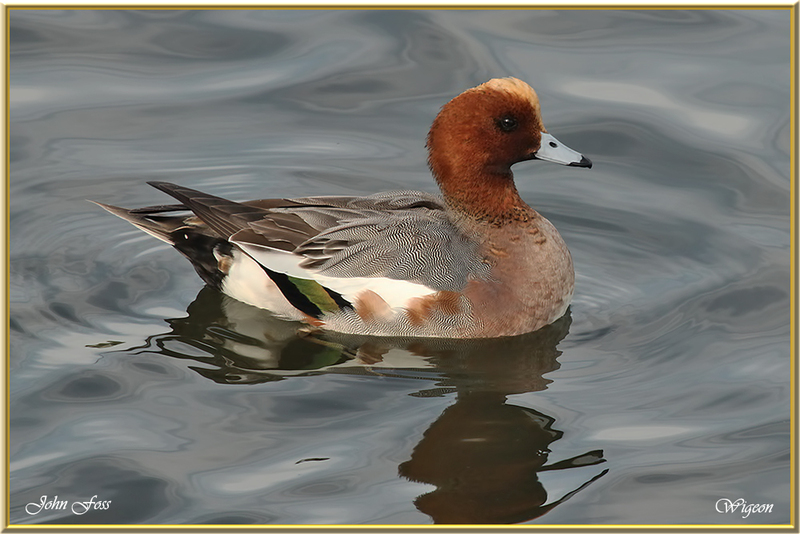 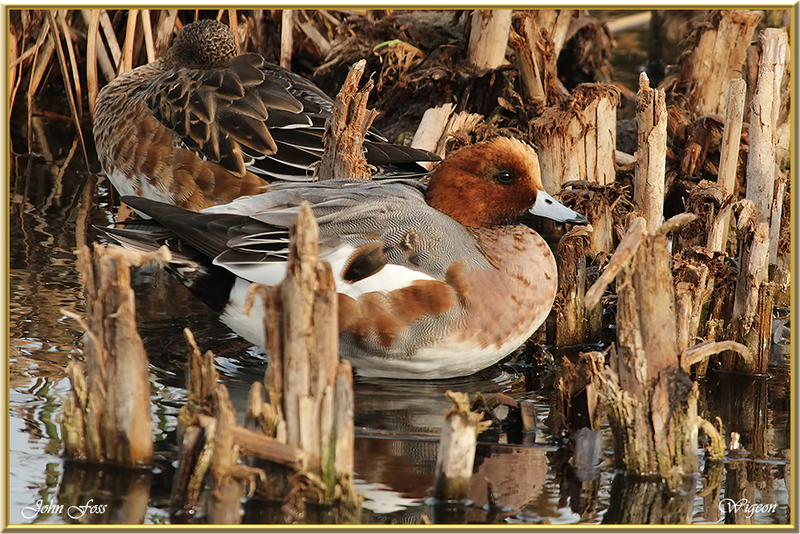 Wigeon - This diving duck breeds in dense cover close to freshwater lakes and marshes in open and sometimes wooded areas. 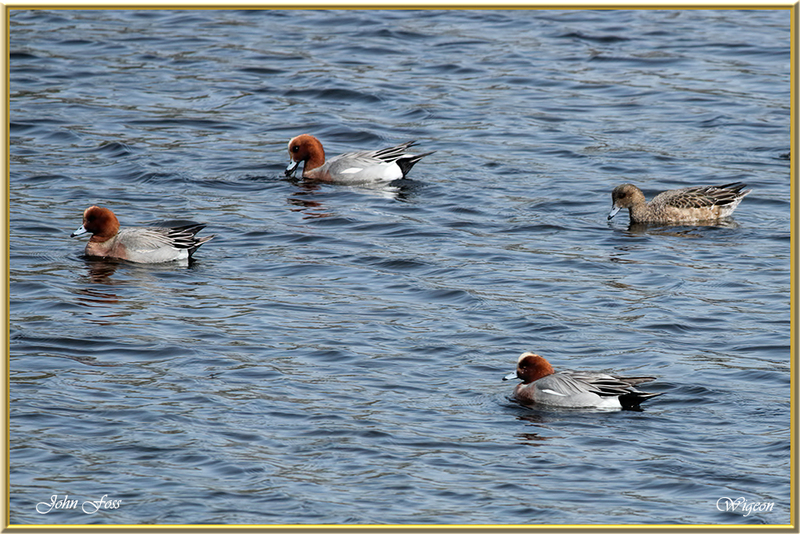 Highly gregarious in winter around estuaries and on coastal grassland. 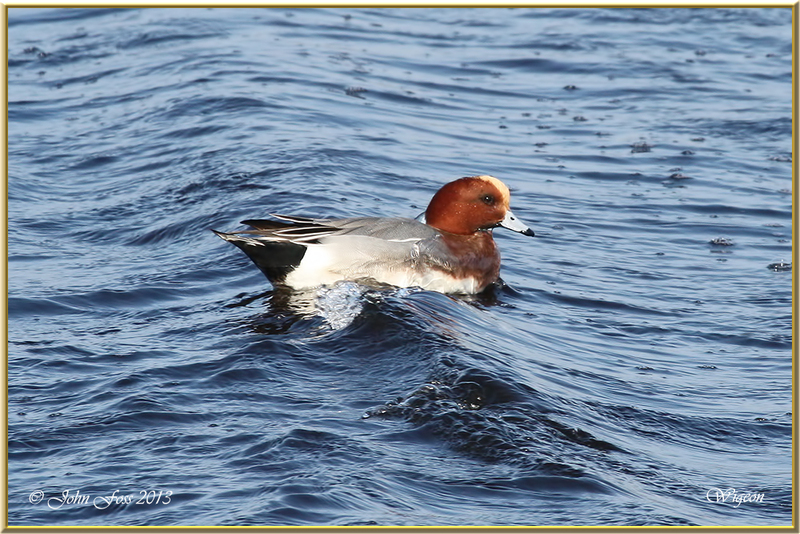 Ballisadare Co. Sligo. 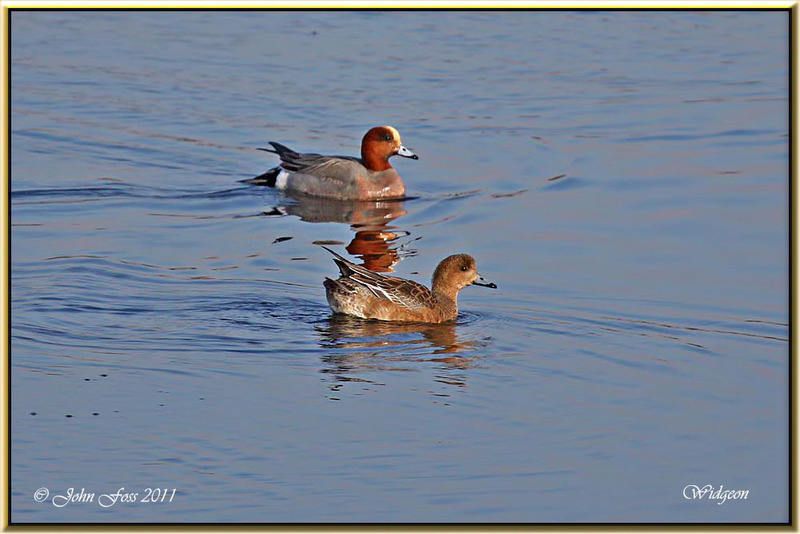 Photographs from Co. Sligo and Quinta Do Lago Portugal.